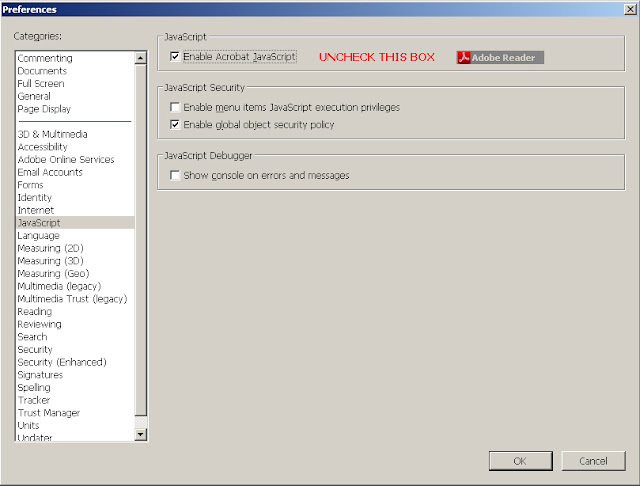 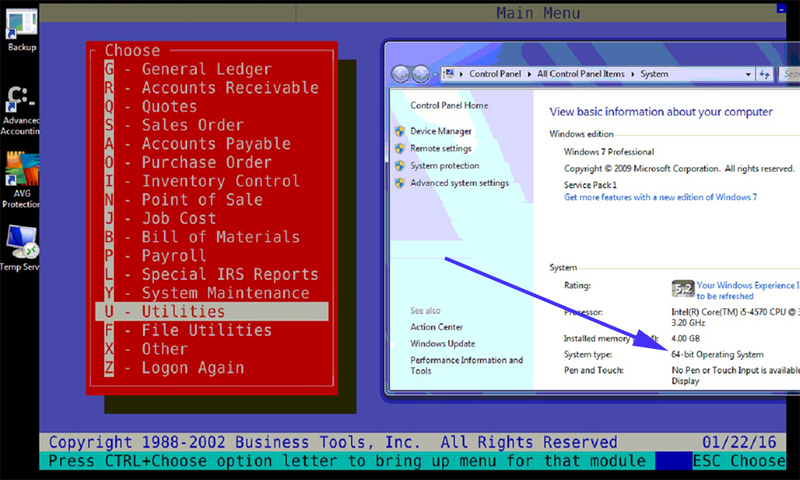 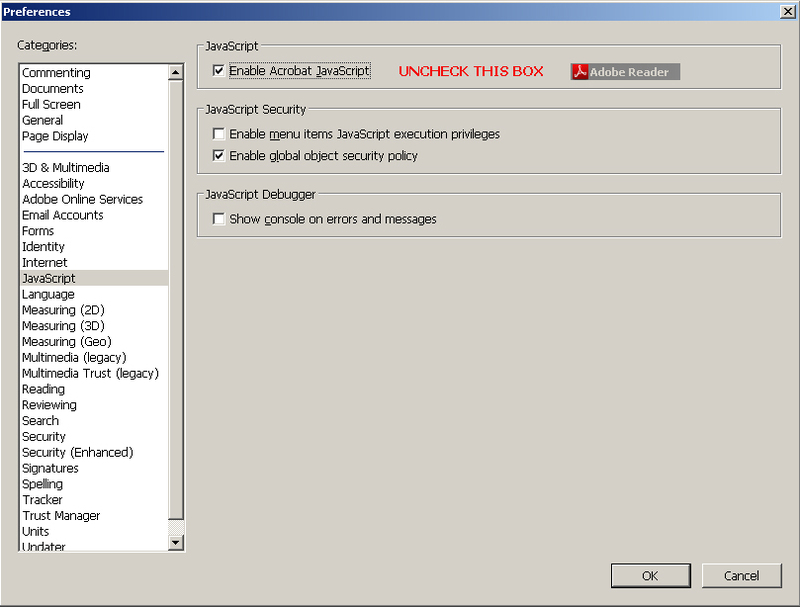 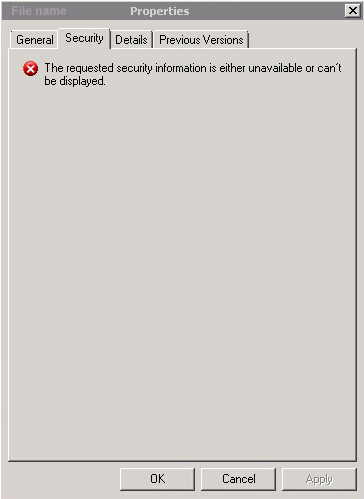 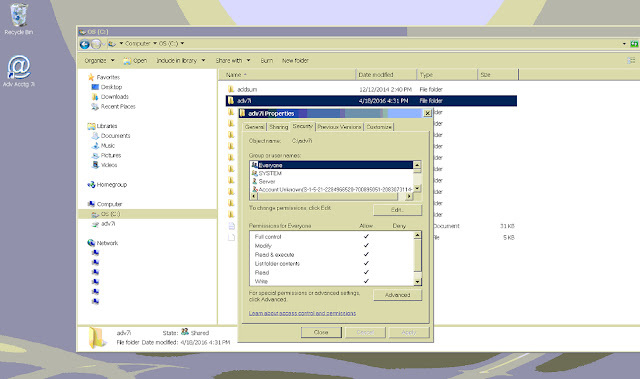 If the ownership of a folder is SYSTEM, starting with Windows 7, newly added files will be "locked" and the padlock or file lock icon will appear until those files are specifically shared with "Everyone" or some desired group of individual users or until the folder is shared differently in terms of its ownership on multi-user systems. 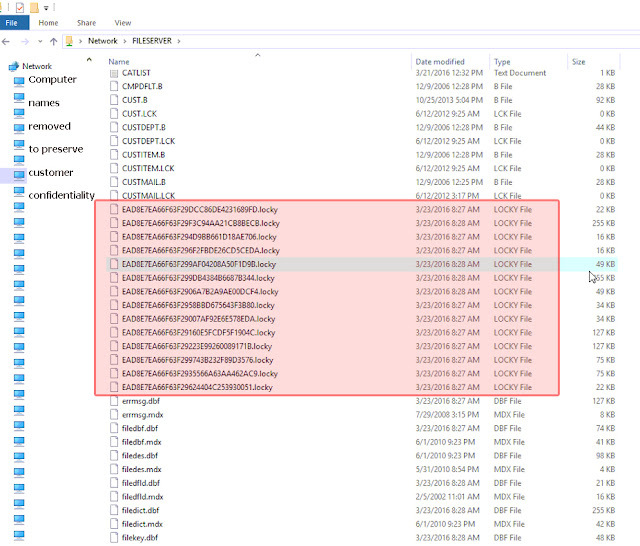 Until the file is shared or the ownership of the folder is changed, the newly added file will be accessible/readable by the PC on which it was installed but not by other users that connect to that PC. 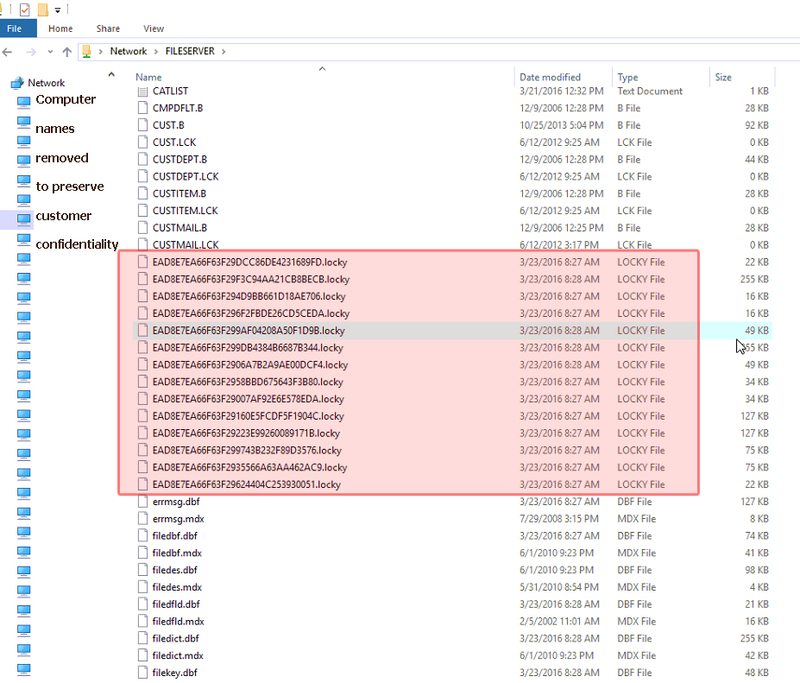 If SYSTEM is listed first (in the above example, it is listed second) , then newly added files may be be "locked" until they are specifically shared, or until a Users or Everyone group is added. 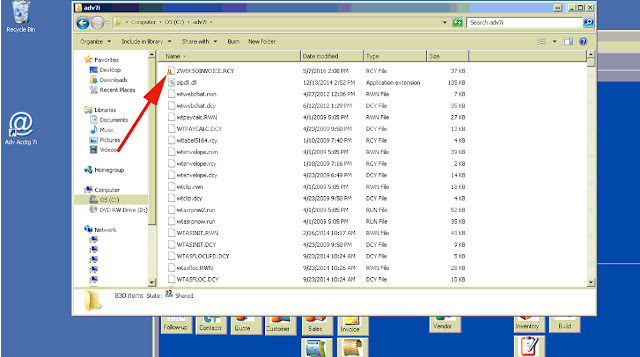 Click on the Advanced button to view, in this case, the folder's owner. 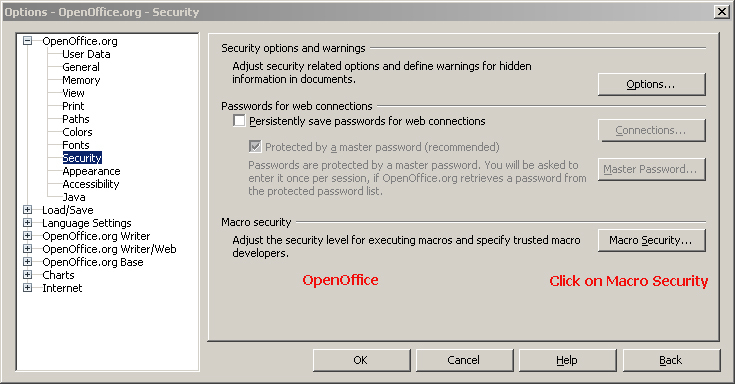 As indicated via the MS article, you resolve by opening Windows Explorer, then locate the file or folder you want to take ownership of, right click on either the file or the folder, choose properties and then click on the security tab. 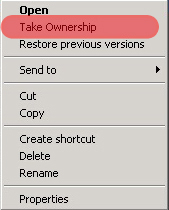 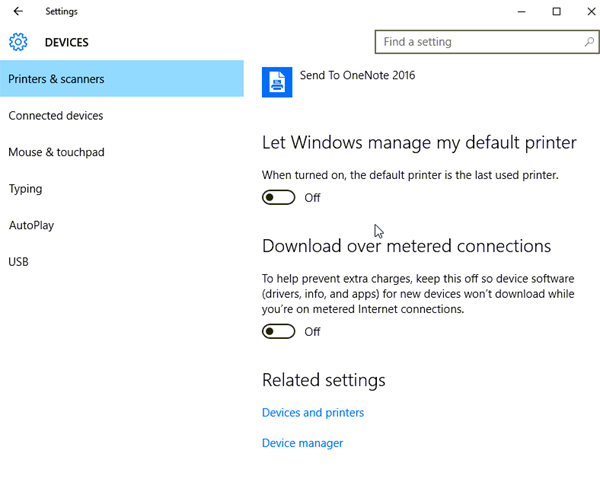 Under Advanced click on the Owner tab (in Windows 10 click on the clickable Change label to the right of Owner). 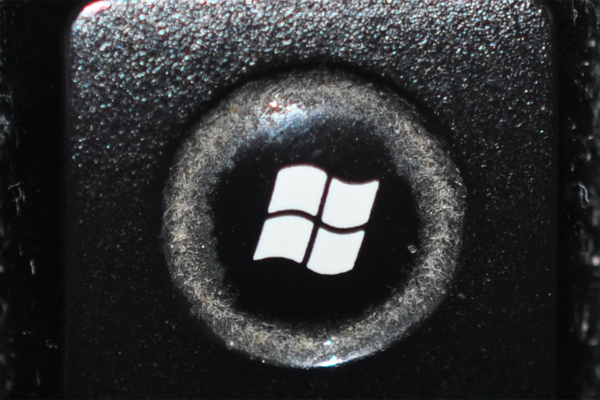 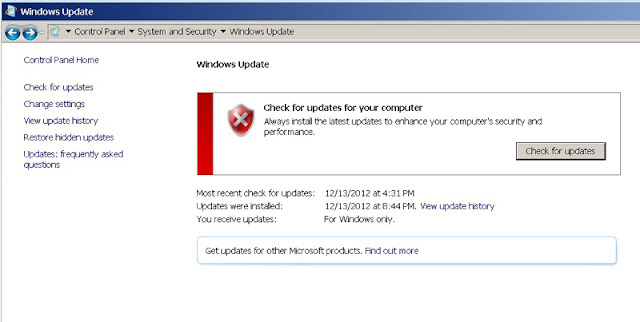 While previously we advised caution in moving immediately to Windows 10, many users have now done so, and with no more problems or issues than traditionally have been the case when migrating to new computers with new operating systems. 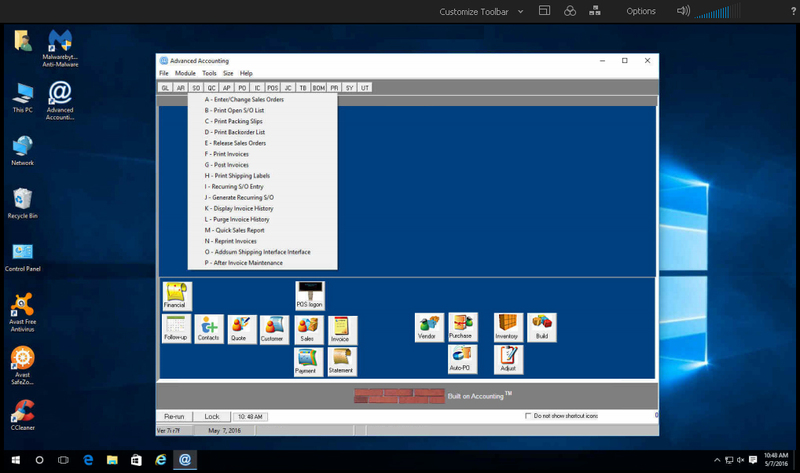 Today alone we assisted two different end users, one of whom was replacing an XP Pro PC that had crashed with a PC running Windows 10 which we successfully connected to a Windows 2003 Server (that the user wanted to continue to use, for now), along with another user that had just replaced six of their XP Pro PC's with PC's running Windows 10 Pro, and with one of the Windows 10 Pro PC's acting as "the server" or gateway PC. 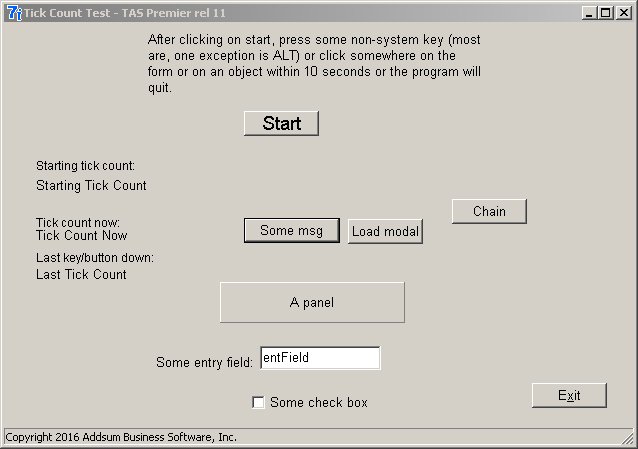 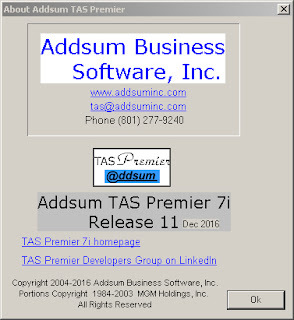 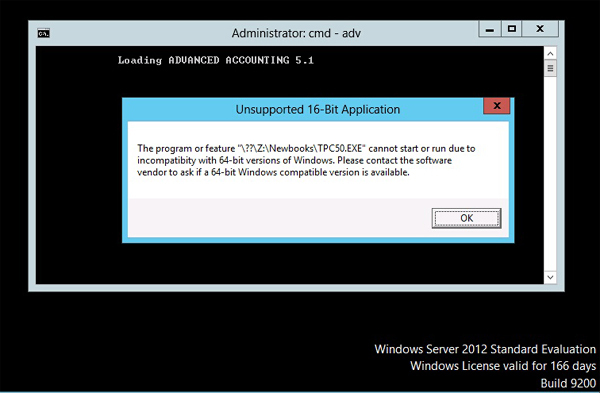 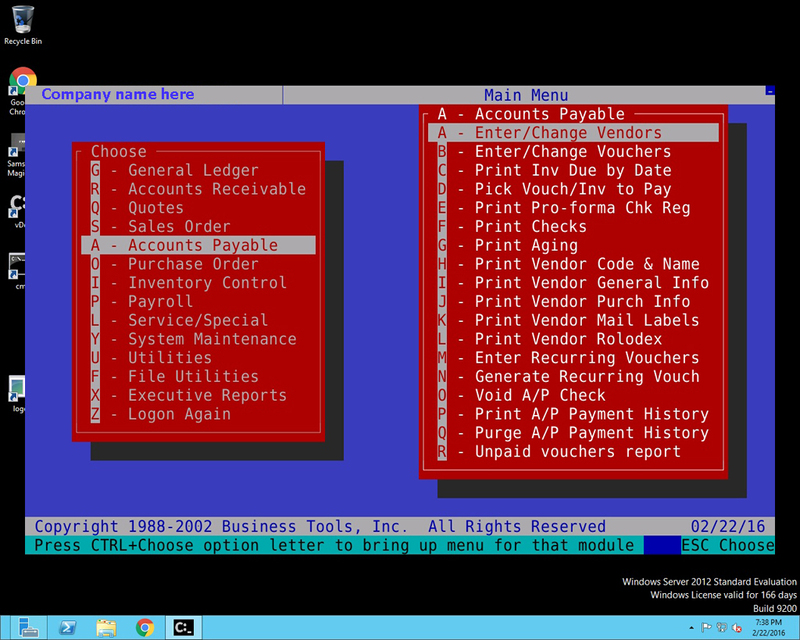 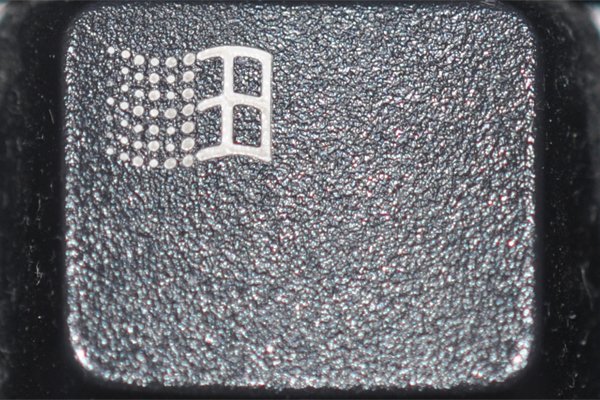 We installed the accounting software on the Windows 10 "gateway" computer which went very smoothly, and then we converted all of the the user's Adv 5.1 data to the Adv 7i version, which was also completed successfully. 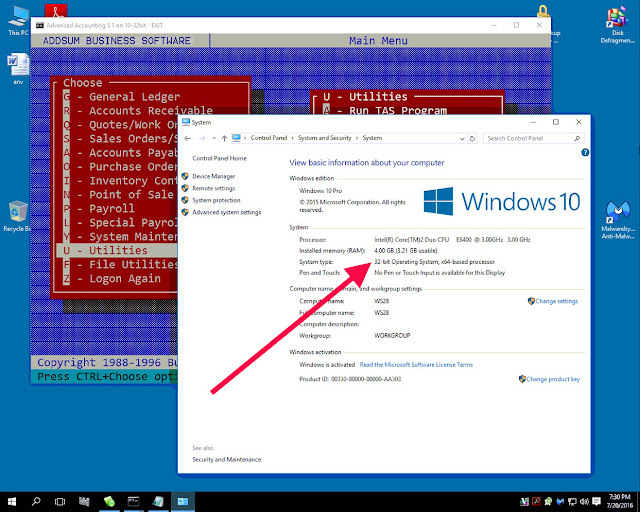 In general, we have been pleased to date with end user experiences using Windows 10 and Advanced Accounting 7i. Whether your Windows 10 update installs completely smoothly or not is a different question, and is completely unrelated to Advanced Accounting. 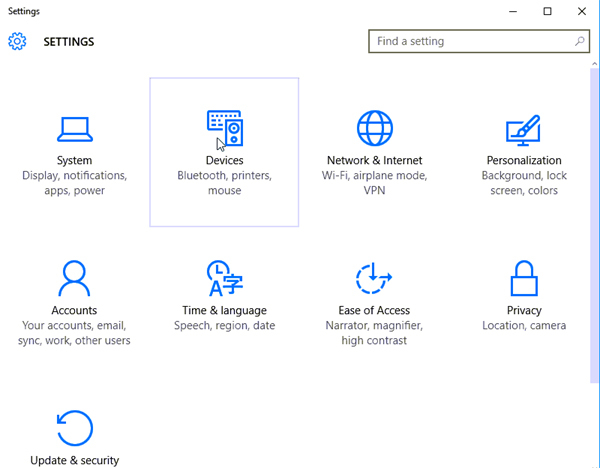 Windows 10 has been known to make changes on its own: it may remove existing program icons or even change folder permissions. So we would not recommend simply allowing this update to be installed on its own without supervision, and without also testing and especially with respect to any PC that is serving as the "server" or gateway PC where the software is actually installed, since the update may change user permissions and/or the folder's existing sharing characteristics. 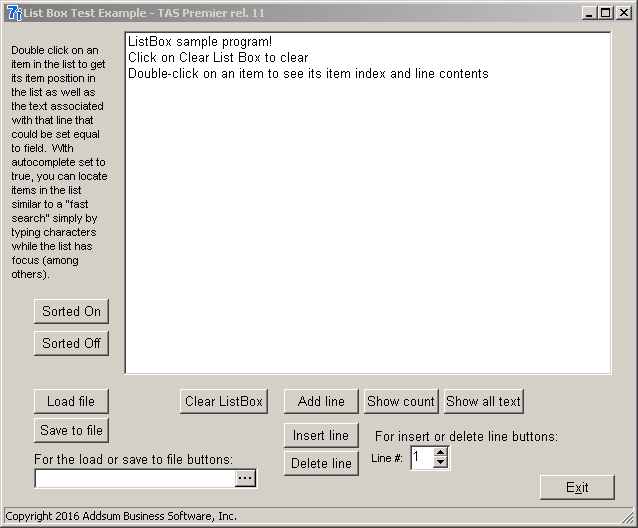 Losing installed print drivers has been another problem that some users have experienced which then creates problems in viewing/printing accounting software generated reports. 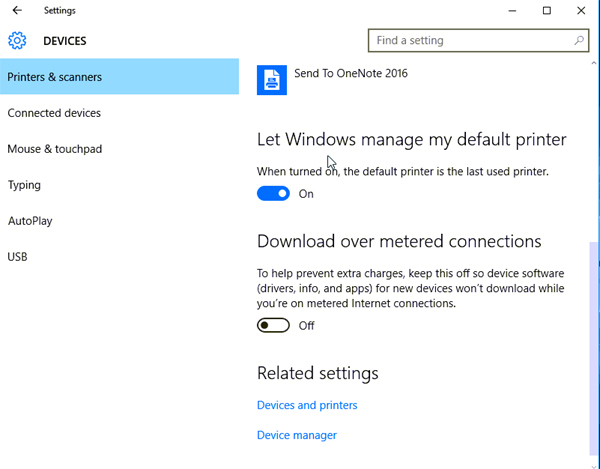 So, it is not a good idea generally to let the Windows 10 update install itself when you may be unprepared to address other issues that may arise such as re-installing print drivers that may be required in order for your printers to work properly under Windows 10.